Autumn is the most beautiful time of year in Branson. The deciduous tree-covered Ozark Mountains turn into the perfect backdrop for your Fall vacation in Branson, Missouri. The Branson Fall vacation packages & discounts available from our Branson vacation experts of BTPA are the perfect way to enjoy the town at one of the most lovely times of years and for less. The temperatures are perfect, the shows, events and attractions are in full swing and the scenery can be seen in all its glory with a fall foliage tour. And as always with your Fall vacation in Branson, you can enjoy great prices on show tickets and deals on attractions tickets, lodging, food, shopping and more. There are many, unique, Branson events that take place only in the Autumn months. From festivals such as Silver Dollar City’s National Harvest And Cowboy Festival, To crafts festivals like the annual Plumb Nellie Days or the Grape Festival in nearby Hollister, it truly is one of the best times of year to enjoy the beauty of the outdoors in the Ozarks. In addition to Silver Dollar City’s events and We have Branson Fall vacation discounts for all of these great events and more, so that you can fit as much fun and entertainment into your Fall vacation as possible! Here at Branson Travel Planning Association, our members have been helping folks like you save money on their Branson vacations for over a decade. 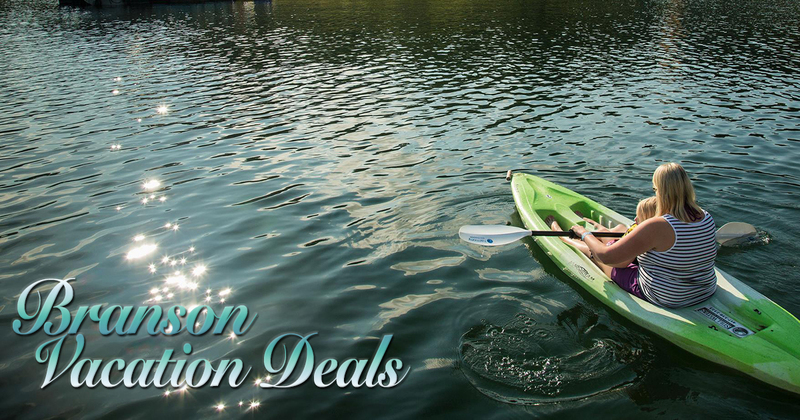 We have strong ties in the community which allows us to create and find the best Branson fall vacation package and discounts, and then pass those savings onto you. Our knowledge of the area is one part of our experitise that can’t be overlooked. Get real insight about the best shows to see, places to visit, things to do, places to shop and eat and the best way to spend you Fall vacation in Branson, Missouri from those who have been here since the beginning. Click Here and find out how easy it can be to book the best Fall vacation in Branson, ever!